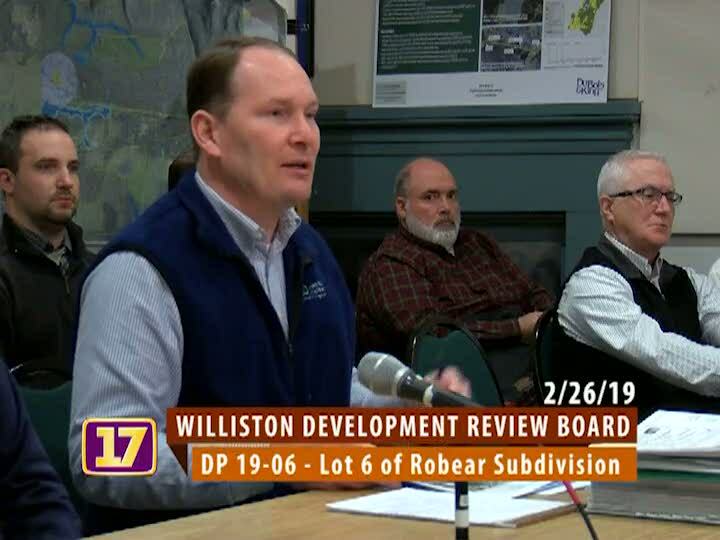 The Williston DRB consists of a seven member Board appointed by the Selectboard for staggered three year terms. This Board is responsible for reviewing and approving all proposed development projects. This includes conditional use, variance, site plan, and subdivision approvals. The Board also reviews Certificates of Appropriateness as recommended by the Historical Preservation Committee.